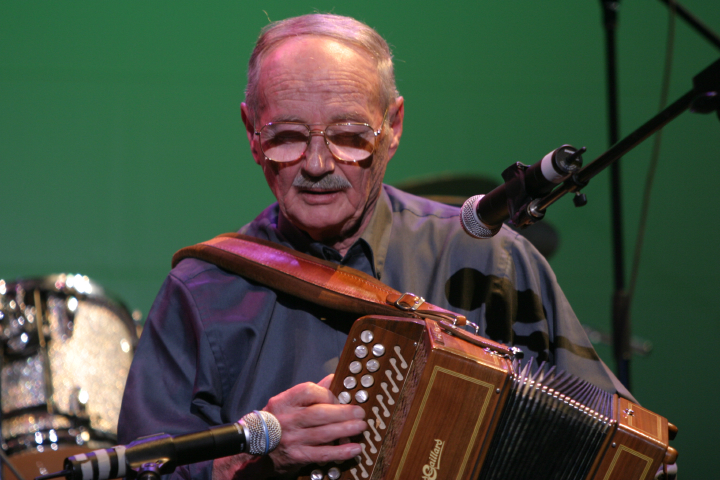 Joe Derrane grew up surrounded by Irish music in the Roxbury section of Boston. 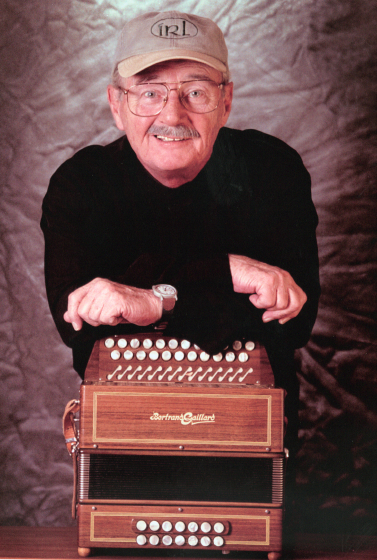 As a child, he was fascinated by the diatonic button accordion in a way that he could not explain. His parents hired local musician Jerry O’Brien to come to the house and give Joe lessons. As a senior in high school, he made a number of 78-rpm records, some solo, some as duets with O’Brien. After graduating from high school, Derrane performed for several years in Boston’s vibrant dance halls. As the popularity of dance halls faded in the late 1950s, Derrane discovered that there was nowhere to play his favorite music. 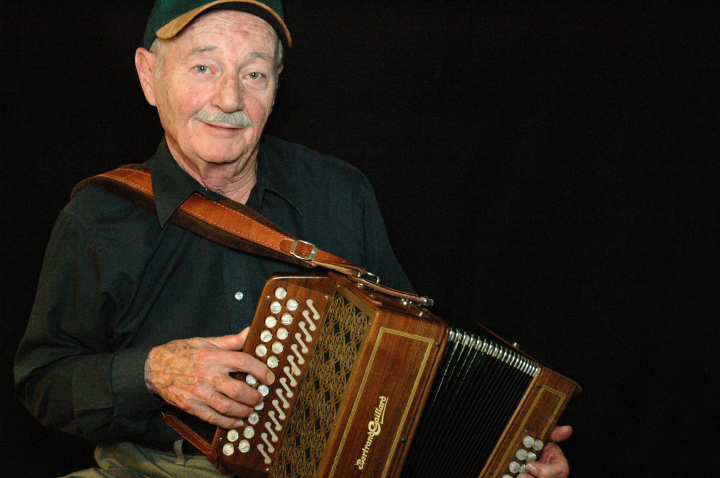 In order to keep working as a professional musician, he mastered the more popular piano accordion and performed in bands that catered to Italian, Polish and Jewish audiences. He reveled in being able to continue playing for audiences, though he always held a day job. In 1986, soured by a bad experience with a supper club that canceled a long-term arrangement, Derrane broke up his band and quit playing altogether. In 1993, his early recordings were reissued on CD, which resulted in a revived interest in his music. 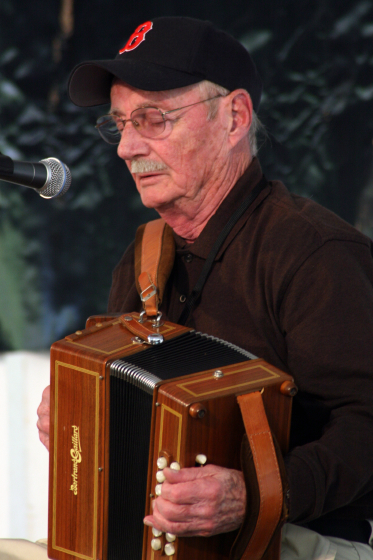 He was invited to play the next year at the Washington Irish Folk Festival in Wolf Trap, Virginia. 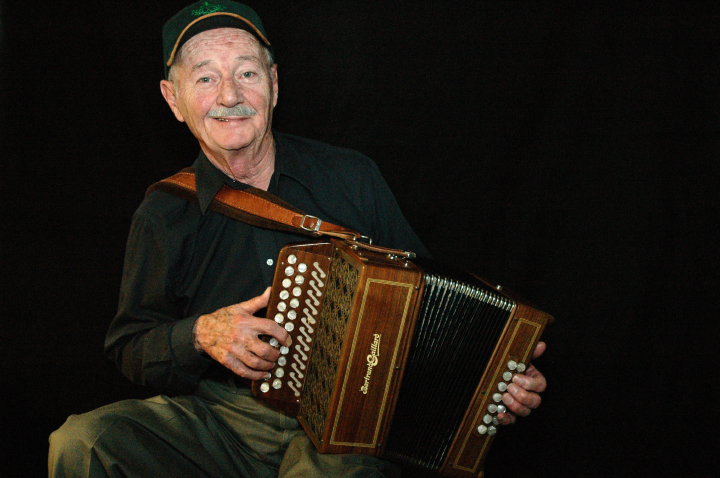 Derrane didn’t even own a button accordion, but he got hold of one and relearned the instrument. He had intended the performance to be his last, but it went over so well that he continued performing and recording. In 1995, he played at the White House for President Clinton and the prime minister of Ireland. Quinlin, Mike. “Joe Derrane: Boston’s Pride and Joy.” Boston College (September 1995). Derrane, Joe, et al. Irish Accordion. Copley COP 5008. _____. The Tie That Binds. Shanachie 78009. _____. Joe Derrane with Felix Dolan. Green Linnet Records GLCD 1149. Derrane, Joe and Jerry O’Brien. 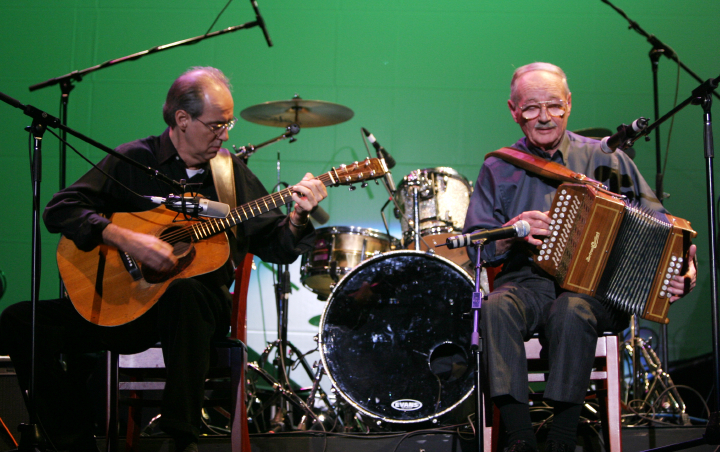 Irish Accordion Masters. Copley COP 5009.